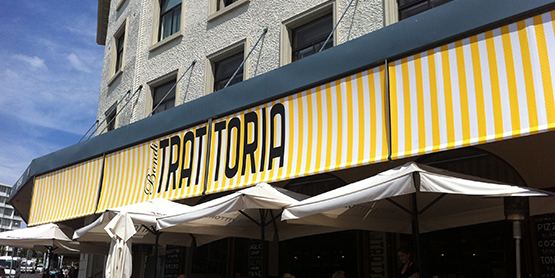 Straight Drop Screens are alternatives to the tried and tested drop blind awnings, protecting any area from sun, dust, wind, glare, you name it. Available in multiple fabric options, designs, colors, control options and with addons, the Southwest straight drop screens can easily blend in with any surroundings because of our attention to aesthetics. 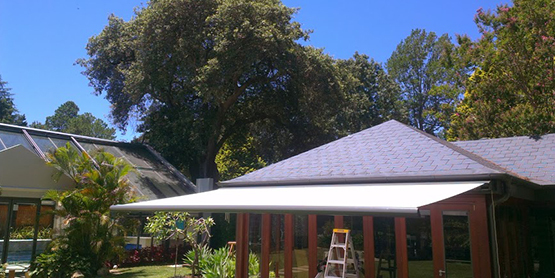 The Aberdeen range is a straight drop screen awning ideal to shield a desired area from harsh sunlight, while still offering a splendid view. 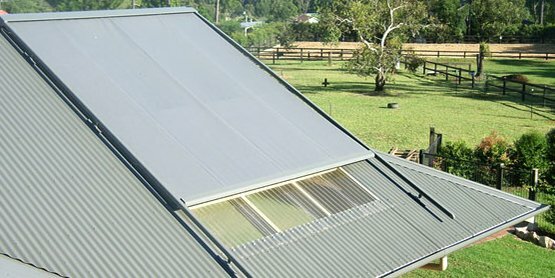 Made from a high quality mesh material, the Aberdeen range blocks up to 90% of sunlight and provides privacy for windows, balconies and verandahs. Read More. 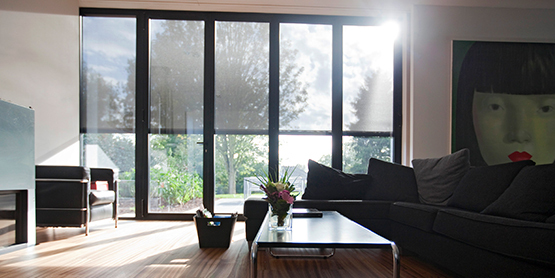 The SC range is a simple yet functional range of straight drop vertical screens designed for use on windows, balconies, porches, verandahs and commercial establishments. Made from the best quality materials and designed keeping modern sensibilities in mind, the square box shape SC range can integrate perfectly into any home or office environment. Read More. 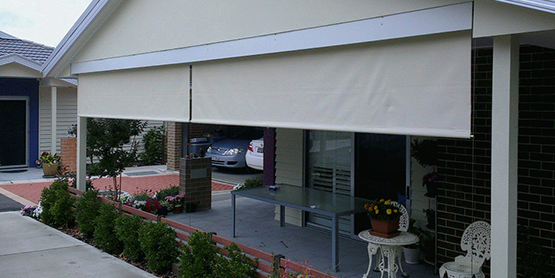 The FR300 is a simple and functional straight drop screen that can be used to protect a desired area from sun, rain, glare and dust. 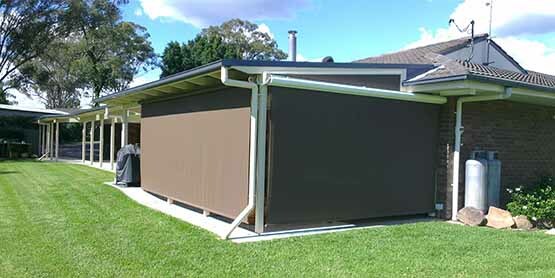 A modern alternative to the traditional drop blind awning, the FR300 serves the dual purpose of protection and privacy. It can be used for both domestic and commercial applications, and comes in multiple options. Read More.